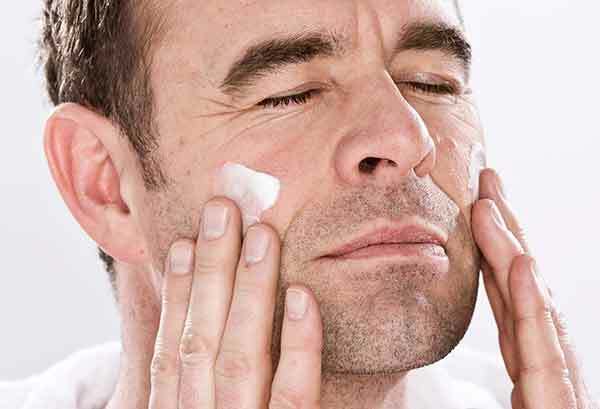 Men might be confused with which skin care product to choose especially considering the wide array of products that are out there. There are some minor differences due to the increased testosterone hormone found in men but ultimately the same ingredients that benefit women will also benefit men. Because of the testosterone our skins are more oily so less moisturisation is needed or oil free moisturisers may have to be used. 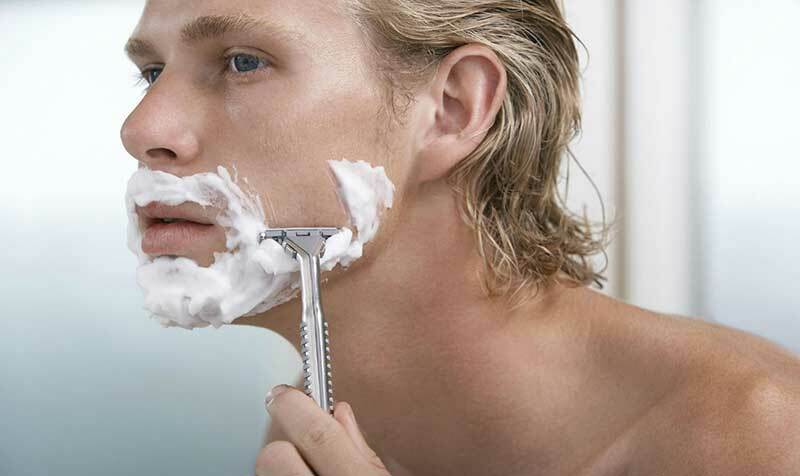 This is especially true after shaving so choose ingredients that soothe skin and are anti-irritating. These ingredients are often found in shaving creams and balms so one should look for them in skin products as well. All the info that I have written about skin care found on the SkinMiles Skin Chat Blog applies to all men. Very simply skin is skin and male skin needs the same ingredients as female skin. Just like women use products specific for your skin type. Not sure what skin type you have then follow this easy guideline here. Removing all the impurities and dirt off the skin improves the overall health of the skin and prepares the skin for shaving and your skin care products. Cleansers should be used for your specific skin type: normal, combination, oily, sensitive, dry or acne prone. This is your number one step in any skin care regime and believe it or not is the most vital skin care product for a healthy glowing skin. In fact it is the most effective, easiest, and cheapest way to achieve healthy skin for a lifetime. I am a firm believer in a SPF 30 or higher that contains zinc oxide and/or titanium dioxide. This should be applied every day irrespective if it is cloudy or if you will not be actively tanning or doing outdoor activities. After UV damage free radicle and environmental damage is the biggest culprit in ageing our skins and reducing its overall health and youthful glow so an antioxidant is a vital step in your skin care regime. Antioxidants can be found in moisturisers or serums and either will do. The two that I always recommend to my patients is Vitamin C and Vitamin A or retinol.